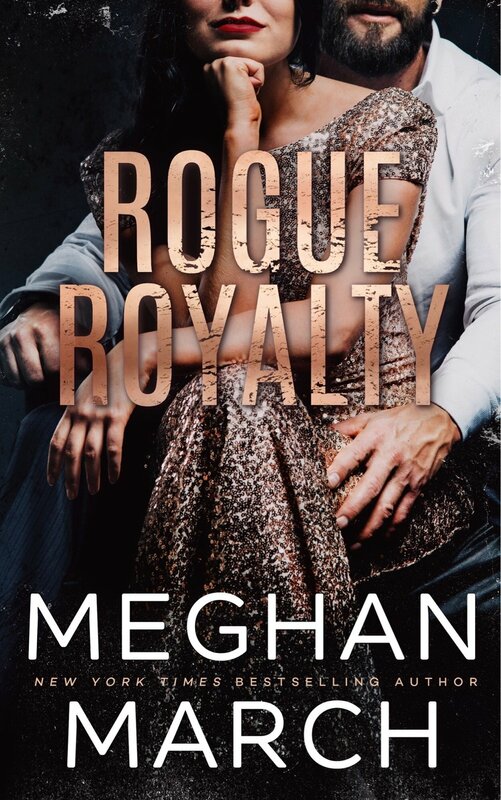 One thing led to another and before I know it I was given the opportunity to photograph a cover for a New York Times, Wall Street Journal, and USA Today bestselling author, Meghan March. Savage Prince is book one of the Savage Trilogy, set in the same world as Ruthless King, however you do not need to read the Mount Trilogy to devour this scandalously hot new story. Thank you, Meghan, for this opportunity!